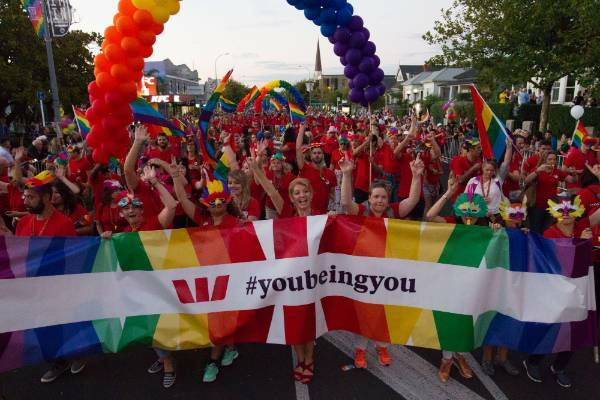 Take part in the festivities and activities lined up for the Auckland Pride Festival by being a volunteer! The event management team of the Auckland Pride Festival is looking for individuals who are community-minded, enthusiastic, with a wide range of skills they can volunteer. There are a lot of open slots for volunteers with many opportunities for meeting new people, using your expertise for a good cause, and being part of the Auckland Pride Festival experience! Parade volunteers and guide delivery crew are the most needed volunteers. The Parade volunteers get an up close view of the Pride Parade as they will be marshals during the entire time. Trainings and briefings regarding tasks, health and safety protocols will be provided to these volunteers. The guide delivery crew, on the other hand, will be responsible for information dissemination to various organisations, communities, and all establishments that will participate or are, in one way or another, involved in the entire festivities. As early as a few months before the Pride Festival begins, a group of riders, drivers, and walkers will be needed to distribute pamphlets, posters, and programmes in Auckland. If you’re interested in something like this, what are you waiting for? Come join us, be a volunteer, and have the time of your life!